What Exactly is Wheated Bourbon? 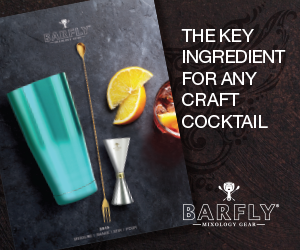 To put it simply, wheated bourbon is bourbon with wheat as the second-highest percentage of grain in the recipe, or mash bill. 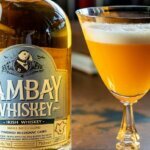 You might not even realize it, but some of the best whiskies in the world start with wheat, not the usual rye. 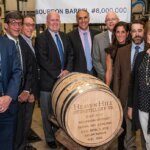 Why Make a Wheated Bourbon? You might wonder why anyone would even want to make a wheated bourbon when corn is so much more cost-effective. 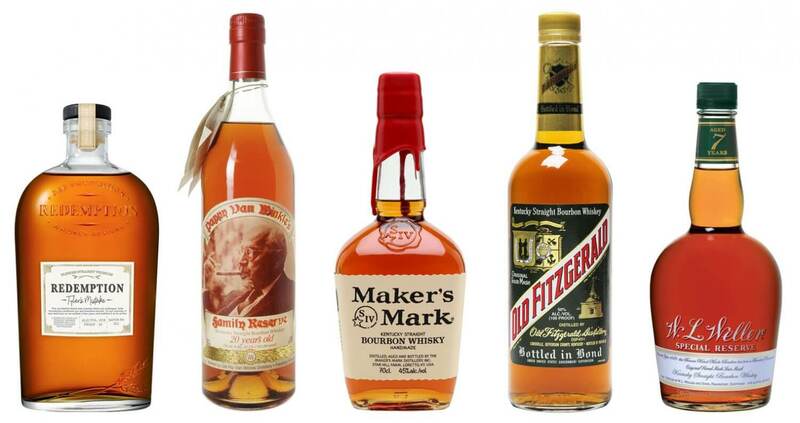 “Anytime you can bring great whiskey to market, you should,” says Riggs. 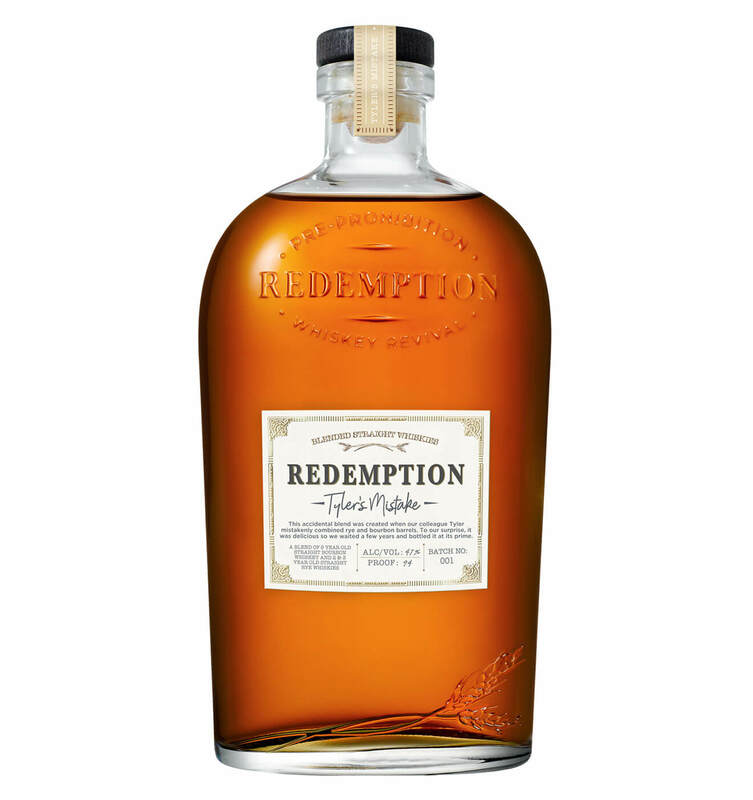 “Diversity in flavor profile is part of what makes drinking whiskey so enjoyable.” Redemption has released whiskey from four mash bills to date, several at cask strength and at multiple age statements. 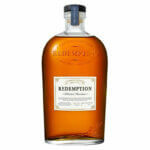 Redemption Wheated Bourbon benefits from 45 percent wheat content in the mash bill. “Most wheated bourbons contain less than half that amount of wheat in the recipe,” says Riggs. 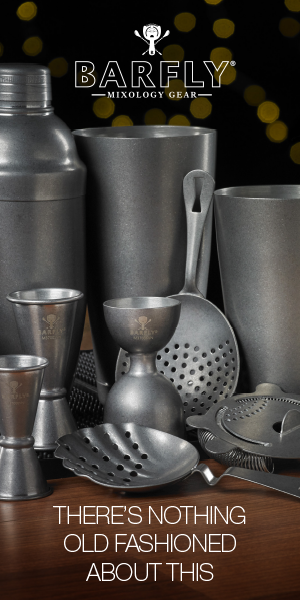 On top of being cheaper, using corn is more efficient to use for distilling than other grains, so distillers typically use 70-80 percent corn in mash bills, although more flavor is derived from other grains in distillation. 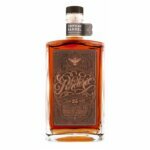 In a market full of high-corn, sweeter bourbons, you might be wondering why you would want to try a wheated bourbon instead. The main reason is to try something different. You might be surprised that you actually end up liking it. “Everyone has preferences, but you have to explore to discover those preferences,” says Riggs. He recommends trying both a high-rye bourbon and a wheated bourbon side by side to compare the different flavors. What are Some Other Wheated Alternatives? Other wheated bourbons do exist, although many are hard to find. 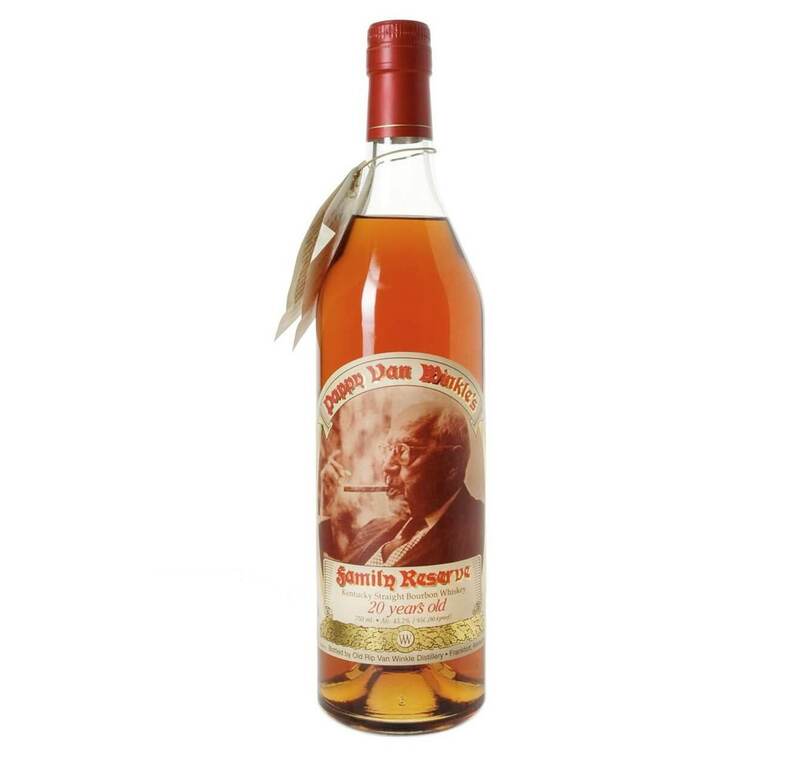 “Pappy Van Winkle is, of course, the most well-known and sought-after wheated bourbon,” says Riggs. 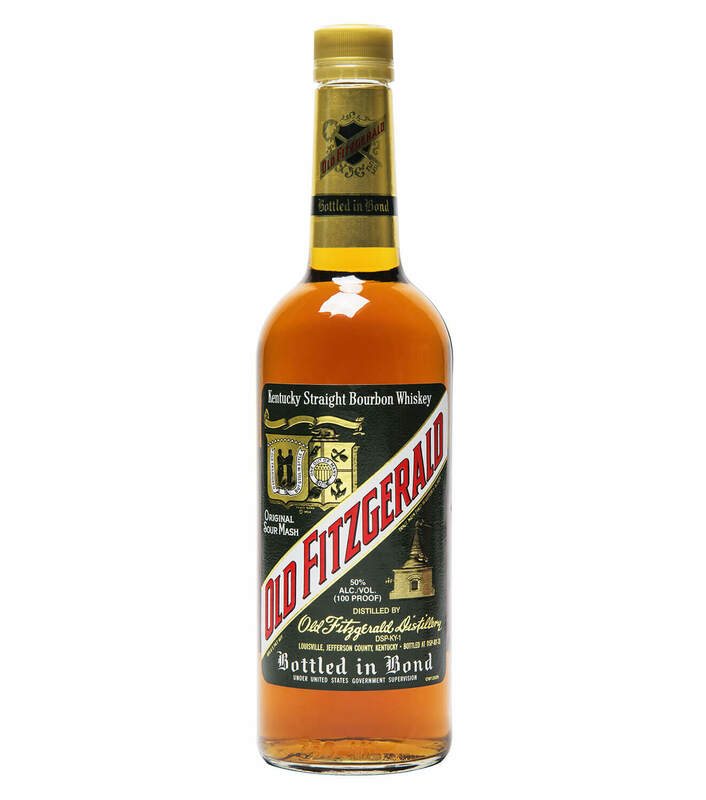 “Personally, Old Fitzgerald Bottled-in-Bond is a favorite, other than Redemption, and is affordable, too.” Larceny also makes a widely available wheated bourbon. 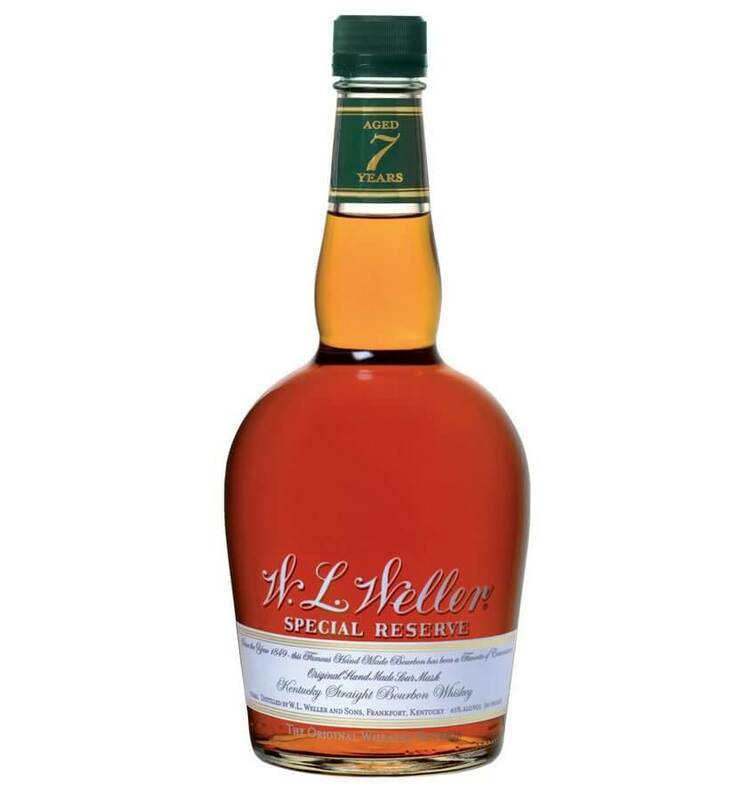 The Weller line of whiskey is remarkable for the price, if you can find them. 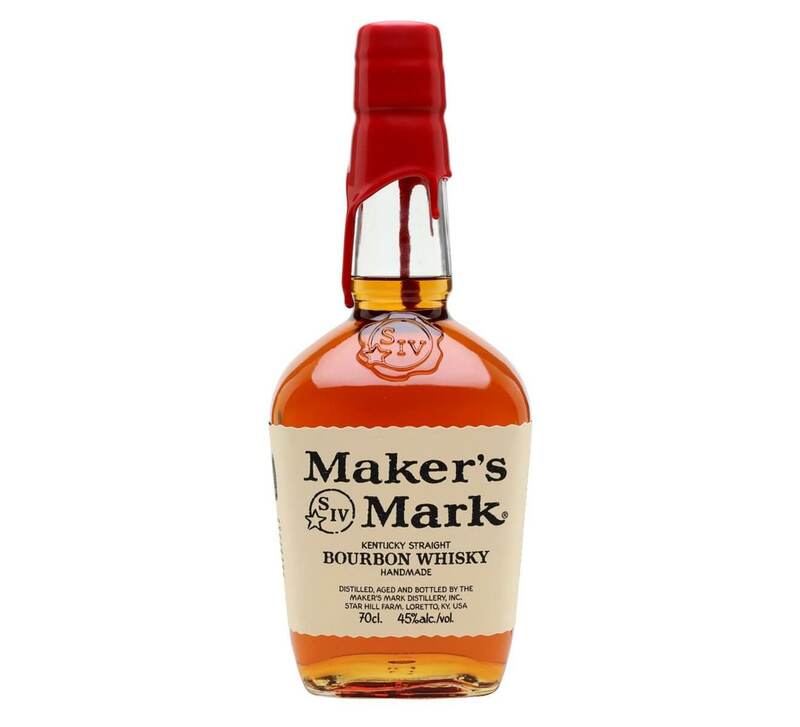 Maker’s Mark is the most easily found wheated whiskey.